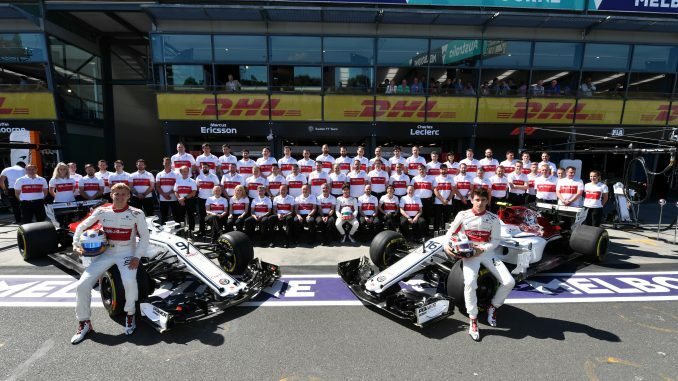 Alfa Romeo Sauber F1 Team Team Photo at Formula One World Championship, Rd1, Australian Grand Prix, Race, Melbourne, Australia, Sunday 25 March 2018. Alfa Romeo Sauber has announced Jorg Zander has left his role as Technical Director with immediate effect. In a brief statement announcing Zander’s exit, Sauber confirmed all current project leaders will report to team principal Frederic Vasseur until a replacement is appointed. Zander had been in the post since November 2016, joining the team from Audi’s World Endurance Championship programme after previous stints at Honda, Brawn GP and BMW Sauber. Sauber haven’t given a reason for Zander’s departure, but have thanked him for his dedication and wished him well for the future. 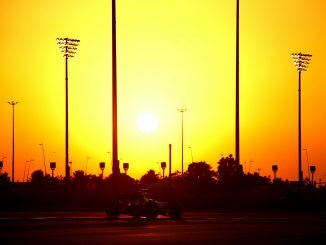 It doesn’t sound like the team is in a hurry to find his replacement, with the statement revealing development work on the C37 and the 2019 car will be supervised by Vasseur. 2018 has already been a year of change for Sauber, who finished last in the constructors’ championship last year. As well as the technical partnership with Alfa Romeo, the team is now using the current-spec Ferrari engine rather than the previous year’s power unit and has highly-rated rookie driver Charles Leclerc in the car. The team also recently appointed former Ferrari man Jan Monchaux as head of aerodynamics as the team continues to look for ways to move up the grid. Zander spoke about recruitment at the team ahead of the season-opening Australian Grand Prix. According to Autosport, he said the team had been lacking competencies and resources in the team’s technical divisions, and that Sauber needed to ensure the technical team delivers a good development programme. Zander had been involved in bringing in new members of the team, including Monchaux who he worked with at Audi. Good progress has already been made this season. 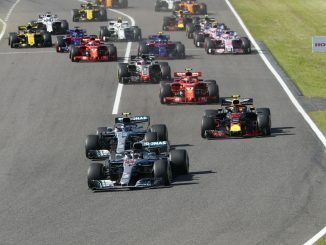 After just four races, the team already has twice as many constructors points as it managed in the entire 2017 campaign. Marcus Ericsson ended a two-and-a-half year points drought at the Bahrain Grand Prix, while Leclerc secured the team’s best finish since the 2015 Russian Grand Prix with sixth at last weekend’s race in Baku.